We can reface and resurface your cabinets too! Need an Open Floor Space Plan or More Cabinets? We are proud to say that this construction and design firm boasts years of experience when it comes to superb customer service and construction personnel training. If you ever decide to get a hold of this company, you will certainly be assured of competency when it comes to performance and equipment used. 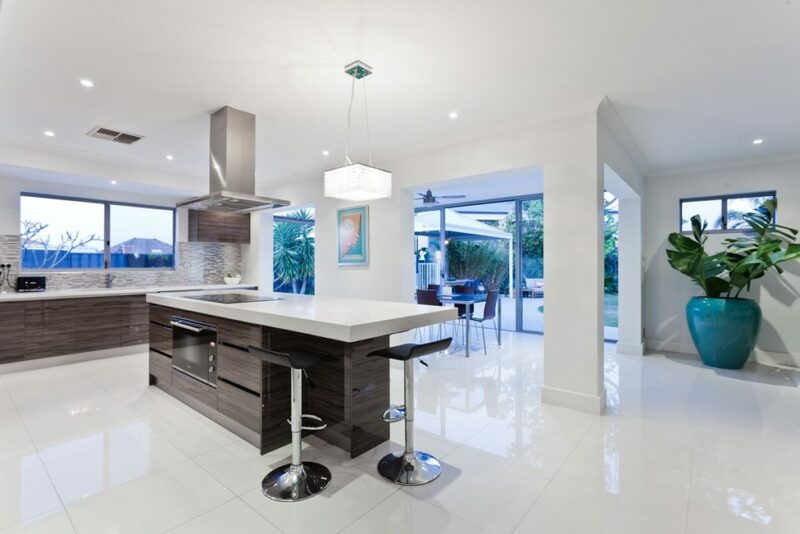 Below are some of the most outstanding advantages that you can get from hiring us as the construction company to work on renovating your kitchen and bathroom as soon as possible. In terms of personnel, we have the best set of professional contractors that you can find in Florida. These are certified and expertly trained people that will be able to handle any construction issue that may arise in the future. If you have questions regarding materials and methodology used when it comes to construction, our personnel can certainly address your concerns without delay. The website will provide individual profiles of each contract are so you do not have to worry about not knowing these people personally. You will have access to their professional credentials through the website with just a click of a button. Additionally, you will also have direct contact with these construction experts as soon as you choose to work with the company. They will be willing to work with you to improve the design and function of your kitchen or bathroom immediately for sure. You will also get to enjoy sound advice from design experts that can help you enhance what you already have in terms of color scheme and the overall look of the kitchen or bathroom itself. All you really have to do is to contact the company and readily share any preliminary information about the property in question. What it is that you would like to do exactly for your kitchen? Would you like to expand, improve or completely renovate your own kitchen to accommodate a much more modern design and set of equipment? We at Jacksonville Remodelers will certainly be able to help you sooner rather than later. Here are some additional services that we can offer you as a company. We hope that through this rundown, you will be convinced to hire us right away. Whether you would want to enhance your already traditional kitchen and bath or mix it up by adding modern equipment to the design, our expert construction team will be there to help you realize any design plan that you might have in mind. Our team can offer you advice on color, design theme and additional tips on how to maximize the kitchen and bathroom space especially if it’s small. Suffice it to say that you will not regret your decision to work with us in the future. Our company is also known to use a wide array of kitchen cabinet materials depending on the theme and color scheme customers may want for their own cooking space in the future. 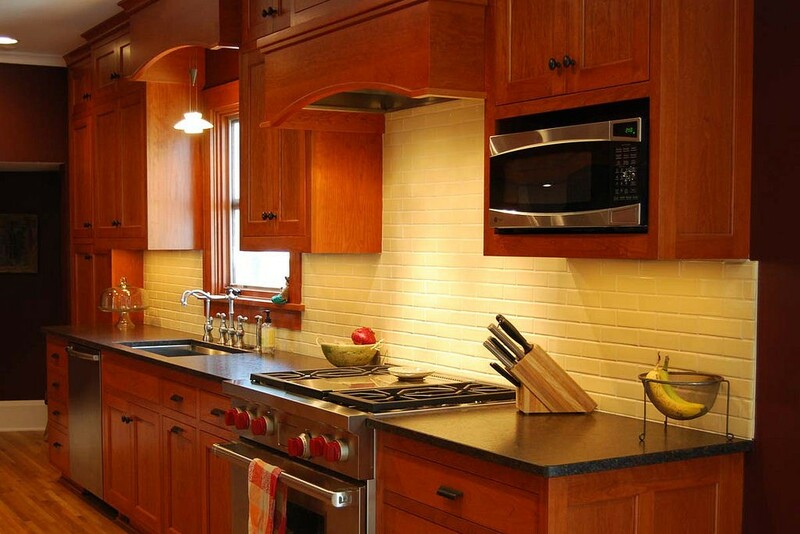 Here is a list of potential cabinetry materials that could be used for any renovation project. Aside from this, we can also offer high gloss finishes and exotic veneer material for various countertops’ and kitchen islands that you may want to have for your own space. Our construction team will also be able to paint the space with a special color palette of your choosing. We can also add a little bit of elegance into your kitchen by employing the use of Merillat Masterpiece as the main material for your kitchen counter. The decision is all yours to make. This is why you will never get bored if your kitchen again if you decide to work with Jacksonville Remodelers in the future. The main advantage of these materials is that whatever it you choose, you will still get the best quality for sure. Handpicked by our company, it speaks well of the durability and longevity of these materials so you do not have to worry about incurring too much damage over time. 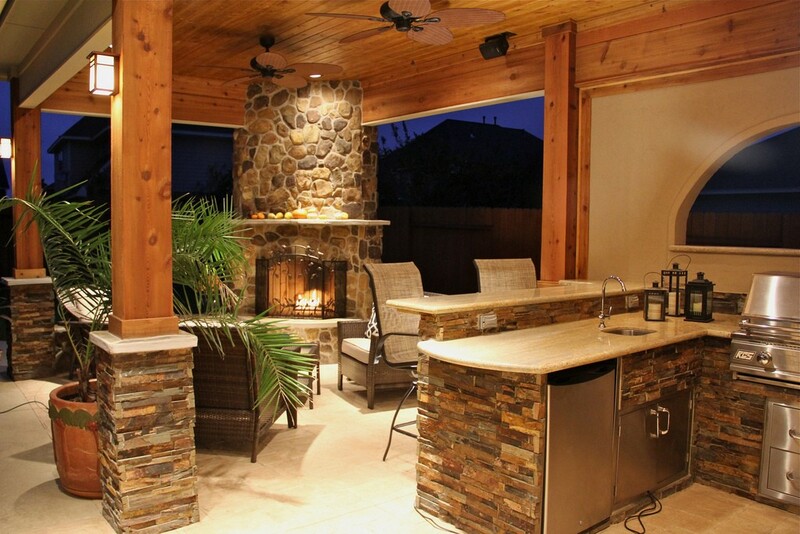 Would you like to install a barbecue grill or an extended outdoor kitchen for the home? We will be able to give you what you want easily. We can provide you with affordable raw materials and labor to build a modern elder kitchen that will last for years to come. We can use simpler materials such as wood and stainless steel to build the kitchen or we can use more high-end options such as Louver, Shaker and Slab materials if you want. You can also be assured that this particular outdoor kitchen design will be 100% weatherproof because of the extended roofing that the company will provide. If you as the owner would want to have a more classic design for the kitchen, kitchen tile and stone can definitely work as part of the edifice for the whole space. It speaks to the durability and longevity of the design as a whole. Our professional team will be able to work on three levels of lighting for the kitchen. 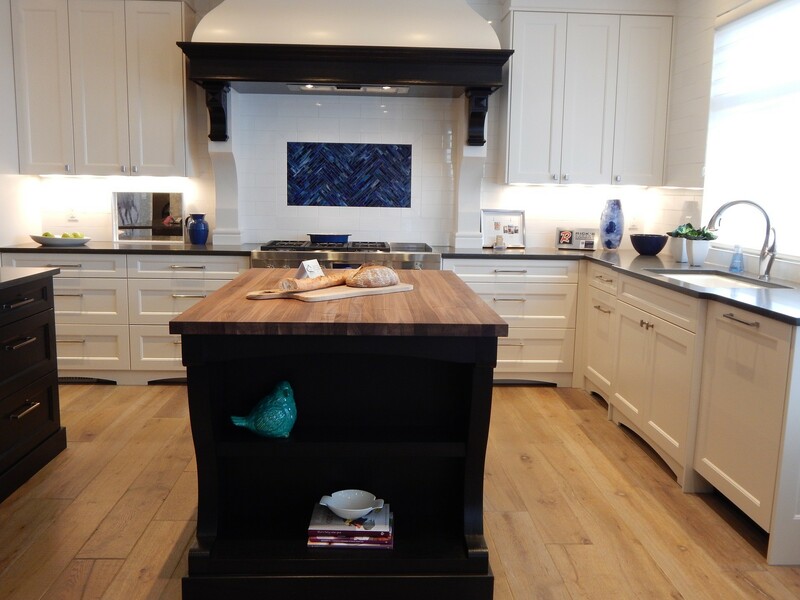 Whether you would want to have down or recessed lighting or pendant lighting for a more dramatic effect, Our hardworking personnel will certainly be there to help you choose the right kind of lighting for your own private cooking space. Would you like to have accent lighting for your stove? It is recommended that you use LED lights for a clearer and much more energy saving experience. You will also be able to take care of the environment if you use LED (Light Emitting Diode). This particular type of material could also be used for task lighting and under cabinet lighting. By doing this, you will not have too much glare in the kitchen, but still have sufficient lighting for comfort especially at night. 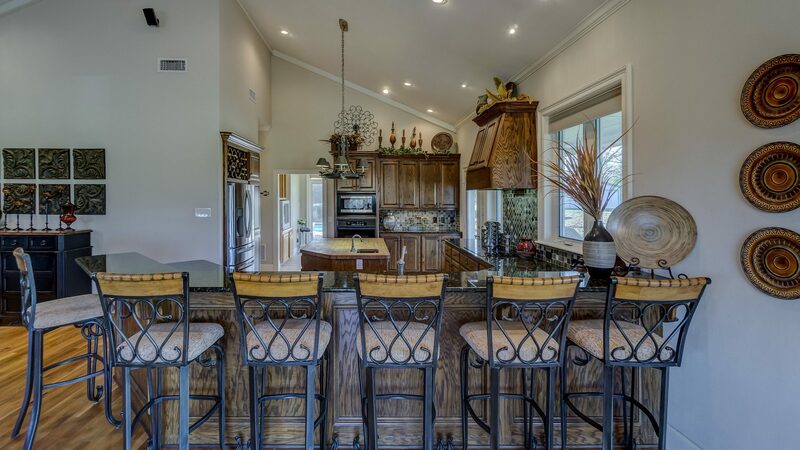 If you work with Jacksonville Remodeling, you can be assured that they will be able to guide you when it comes to designing and constructing your very own kitchen islands. It wouldn’t matter if you would want to have it retooled to fit the new design of the kitchen or just maintain the old one and keep it functional, our creative team of designers and construction personnel can definitely give you what you need in terms of results. 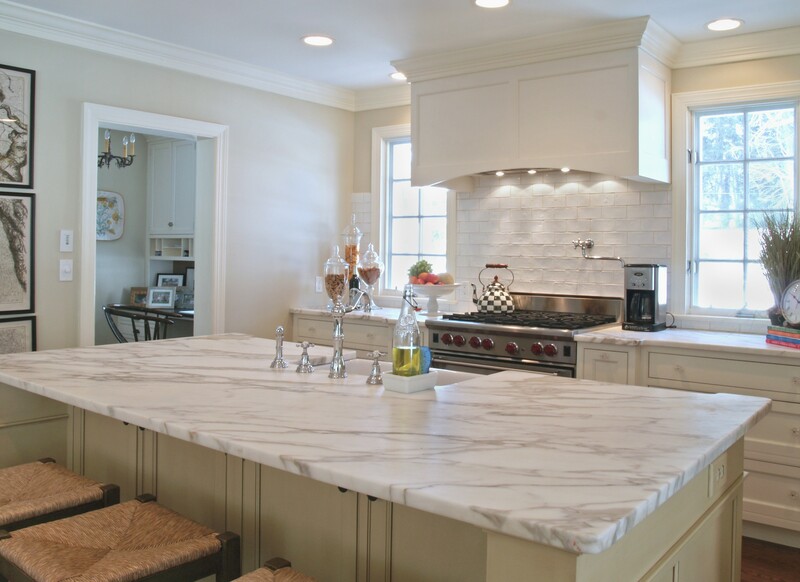 If you want to have your kitchen countertops customized with a special material, this is the right company to work with. We will provide you with as many options as possible when it comes to surface materials that you can use for the new design. Here are some examples of what we have to offer you in terms of surfaces for the kitchen countertops. These options are available for those who would want to have modern kitchen designs and countertops’ to match the high-tech kitchen appliances that you may want to avail for this particular space. Although luxury countertops are all the rage nowadays, it would be quite difficult and expensive to install one for the kitchen. This is why you would have to hire the best company to work with when it comes to luxury installations such as this one for the kitchen. By doing this, we will be able to give you advice on how to maintain these types of countertops and materials to save more money down the line. Remodeling your very own bathroom can be quite a challenge especially if you do not know where to begin. You would have to think about changing the floor plans apart from fixing what needs to be repaired in the long run. This does not include the basic makeover that you would have to do it in terms of repainting and resculpting this private space to your liking. Here are some tips that you need to remember if you are planning to do some bathroom remodeling whether on your own or with professional help. First of all, you have to make sure that you’re able to formulate a tangible plan of attack already. You cannot renovate the bathroom without having a place to start with in terms of ideas. Here are some of the things that you need to consider when formulating the design theme for your bathroom. Initially, you have to be aware of the differing showered designs that you can have installed for your bathroom. (Wall mount, handheld, body spray, and rain.) Different types of shower heads will give you various amounts of comfort when it comes to showering. If you want to learn more about these different types of shower heads, please do not hesitate to visit our website for more information. These shower fixtures will determine how much water you would consume per day and what other accessories can you install along with a shower head. The tub and shower installations can also determine how much you are willing to spend for your bathroom renovation. You can choose to have a small tub while spending more on different sizes of shower heads or you can choose to forgo one and keep the other. Whatever you choose to do, you will certainly get more information if you consult our team of renovation experts online. This also works for tub to shower conversions. This particular reconstruction will save space in terms of bathroom accommodations. It means that you are going to remove one and keep the other to introduce a much more advanced and economical shower design in the future. Another advantage that you can get from our company is that we are able to install walk-in tubs without difficulty. This will be much more convenient especially for those people who are handicapped because you would not have to deal with steps. Bathroom Size: Do You Do Small Bathrooms? Yes. In fact, we have dedicated experts that can give you tips on how to improve your small bathroom designs to maximize the space that you already have. This way, you would not have to spend too much money just to expand your bathroom space. Jacksonville Remodelers will work with what you have and emphasize the beauty of your old bathroom by enhancing its assets instead of changing the entire space. How do we do this? Here are some preliminary design changes that we can do to improve your bathroom space. Improving bathroom countertop renovations by offering new materials and patterns. Determining the bathroom layout to make sure that you have space for everything without having to change the exact size of the bathroom itself. Offering various bathroom vanity installations with additional lights and storage that more drawers and bathroom cabinets could provide. We have bathroom remodeling experts that are the best in planning and execution so you would not have to worry about getting the best results possible when it comes to the end product. These construction personnel are the best in their field, but they are also open to your own suggestions. They will be able to give you some tips on how to improve your bathroom space without difficulty for sure. They can provide more space for appliances while maximizing storage capacity. If you want to extend your bathroom, that would not be a problem as well. 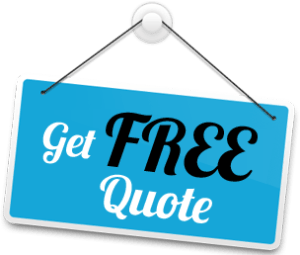 Just make sure that you already have an idea in your head so that everything would go smoothly once you contact the company for our services. Aside from those mentioned, we can also help you determine whether or not your various bathroom fixtures already need replacing. If your shower doors are already failing to work because of years of wear and tear, our construction team can easily replace it with something new at extremely affordable prices. We can even work on bathroom wall surrounds upon request. Would you like to change the design and pattern of your bathroom wall? How about the color scheme? Just visit the website to let us know and we will take care of the rest for sure. Part of renovation is extending storage space whenever necessary. If you ever decide to work with us at Jacksonville Remodeling, you will get the privilege of customizing your own bathroom, kitchen cabinetry and closet design. Do you want to add more shelving or increase the bathroom and kitchen closet space significantly for more storage? All you have to do is to contact the website and let our professional designers and construction workers know so that they can plan according to your own specifications. How about redesigning your bathroom or kitchen cabinetry? One advantage of working with us is that prior to the renovation itself, we do our best to conduct oculars first to assess the situation of the kitchen or bathroom. If your cabinets need some changes like refacing or even repainting some parts of the kitchen or bath, you will definitely be able to rely on us. We can even replace some of the old fixtures with new cabinetry if necessary. If you have leaky faucets, we will address it for you. 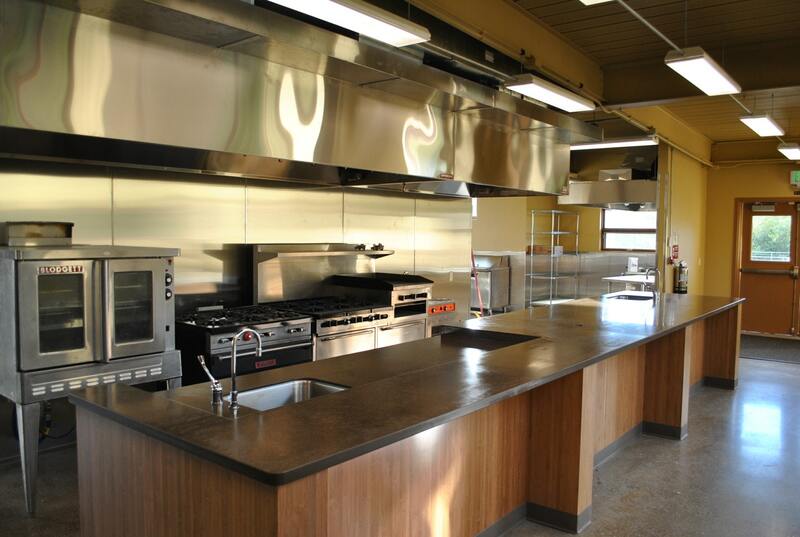 Whether it would be for luxury kitchen renovations, custom woodwork, small or commercial kitchen and bath remodeling, we will be there to help you out with everything that you might need to have a brand new cooking or shower space. We can also offer you resources on where to get new bathroom or kitchen appliances and additional accessories for the reconstruction. You just have to visit the website (http://www.jacksonvillekitchenremodeler.com) for more information. Our company also focuses on improving many different kitchen and bathroom fixtures such as vessel sinks, faucets, taps and knobs. If you have any problems with these particular parts of your kitchen or bath, please do not hesitate to call us right away so that we can address the issue without delay. Our well trained personnel will also offer cabinet refinishing for the kitchen and bathroom when necessary. These people will be able to repaint, stain and glaze the cabinetry without difficulty for sure. Just let us know what you need and we will take care of it for sure. This is why you wouldn’t have to worry about not being able to work with professional contractors whether for your kitchen or bathroom. You just have to know where to look. Thankfully, Jacksonville Remodelers will always be there to guide you every step of the way.